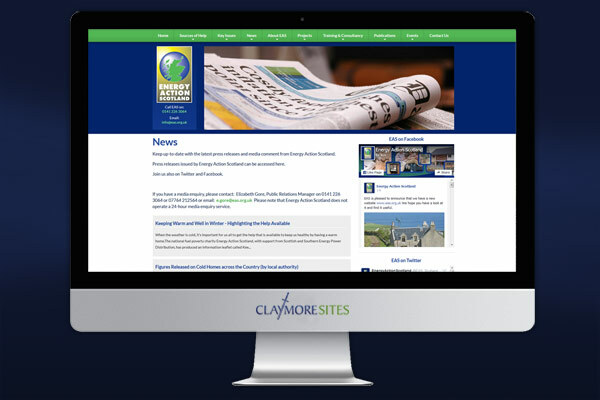 All of our web sites, large and small, are powered by Claymore CMS, our innovative and dynamic Content Management Solution. The Enterprise ready solution is highlighted at its best when bringing together and displaying information from large numbers of content partners that are prevalent within groups or associations - and it performs every time! 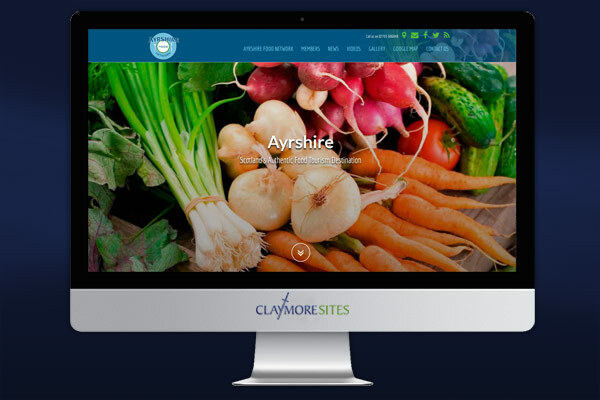 Claymore CMS allows us to create fully responsive and easy to manage websites for groups and organisations with functions not available or easily affordable elsewhere. 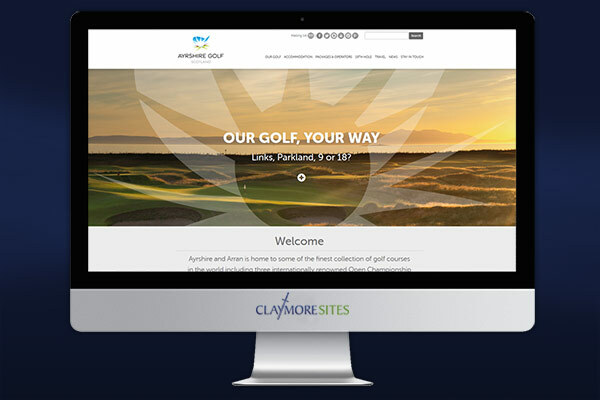 Partner and member information can be easily exchanged between businesses and published online making the build of a large scale community or association site much less complex and time consuming. 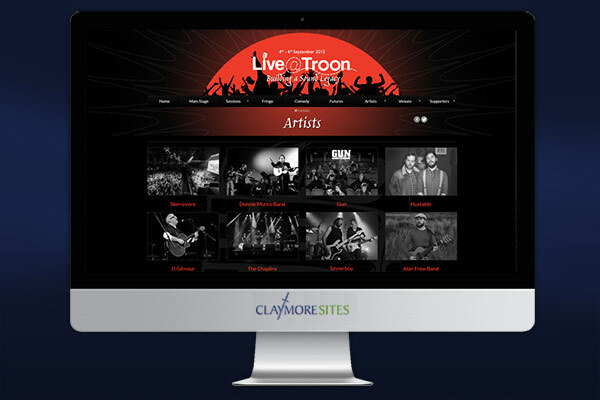 Members can log in and update their own information with site administrators retaining control of publication of all content. 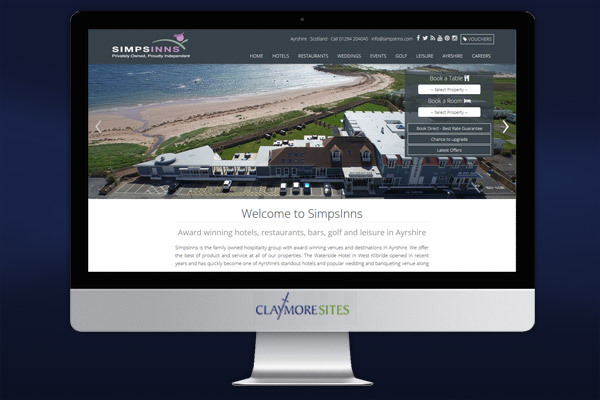 The unique and easy to use functions make the two way sharing of destination information within and between organisations and partners more efficient and allows the build of large content sites much easier to manage. 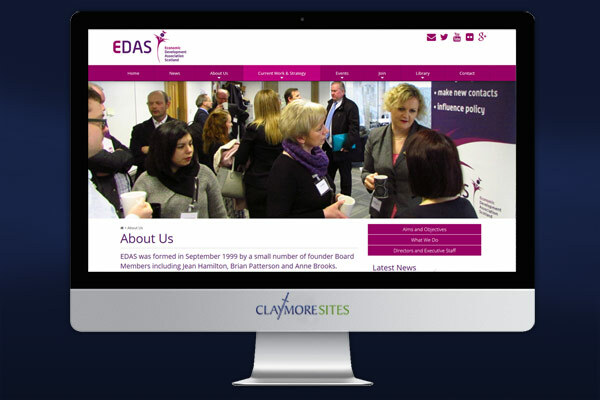 Recent examples include Energy Action Scotland and Economic Development Agency Scotland and in development are a number of sites for large bodies. 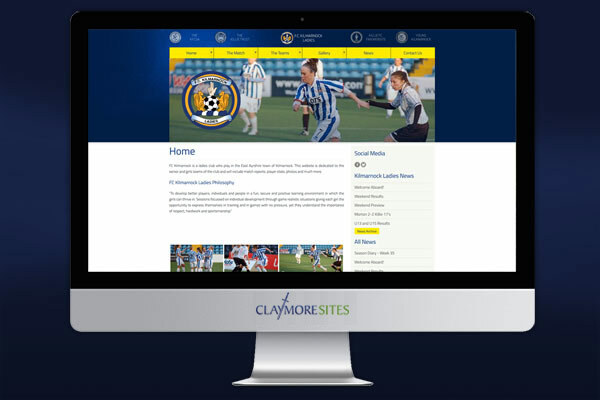 Over the years Claymore's Content Management Solution has powered a wide variety of associations, group and community sites and you can view some of these through the links below.